Hot off the press is C4 Waterman’s 2013 SUP stand up paddle catalog. It actually reads like a magazine with interesting first person pieces from the C4 team. Get a glimpse into the minds of Brian Keaulana, Dave Parmenter and Todd Bradley while meeting their team of ambassadors. Oh, and check out the huge line of products. I can still remember the day I went over to Todd Bradley’s house where the C4 team congregated and checked out the first line of boards. The C4 10′6″ was so advanced over the 12′ers I was learning on. To see where they came from makes it really exciting to picture where they’re going. 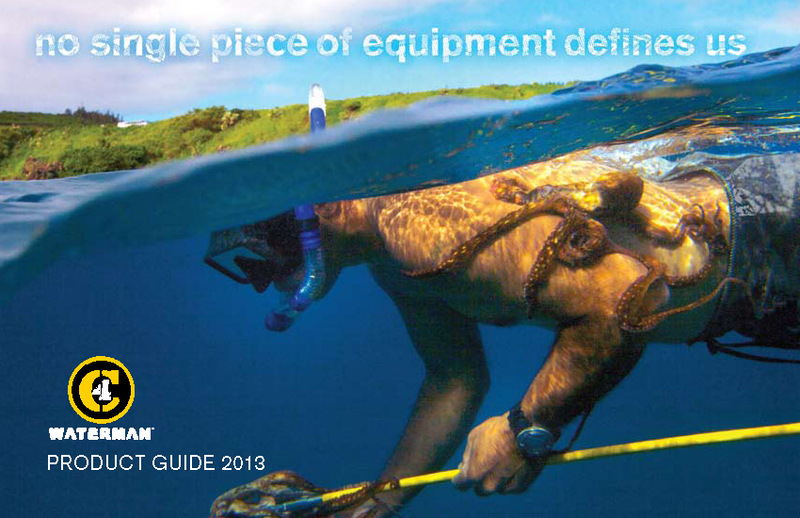 Check out the 2013 C4 Waterman catalog below. This entry is filed under Accessories, Boards, Gear Previews, News, Paddles. You can follow any responses to this entry through RSS 2.0. You can skip to the end and leave a response. Pinging is currently not allowed.